How soon will the impact of escalating tensions be felt? With NAFTA renegotiated and the new USMCA pending confirmation, conversations on global trade and tariffs have once again refocused upon the relationship between the United States and China. Is the global economy prepared for this trade war to continue indefinitely, or is there an end-game to recent measures of protectionism? The economic and market outlook papers below may shed some light on the subject, while Wellington discusses which EM economies are most insulated from trade war ramifications. Capital Group depicts global trade tensions in chart form, displaying market reactions to trade announcements, escalating tariff levels, trade balances, and other pertinent data. 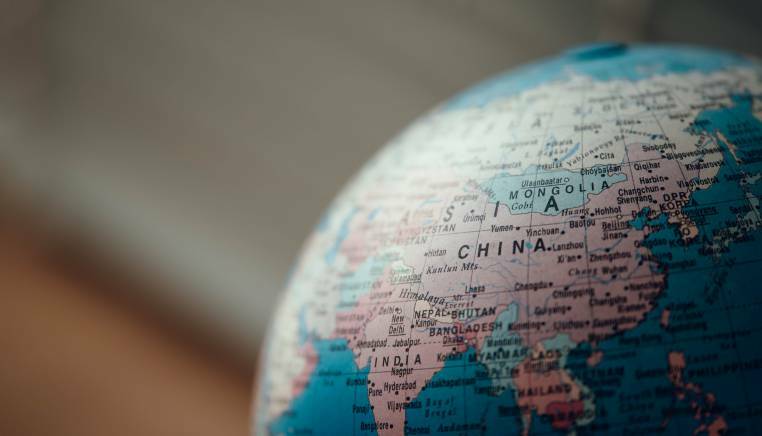 This 55-page report by FTSE Russell looks at China's economic transformation over several decades, as well as current issues such as rising debt levels, NPLs, and the opening of Chinese markets to foreign investment. Manulife shows which U.S. agricultural products are most significantly affected by recent tariffs. Although this article predates the recent USMCA, the impact of Chinese tariffs on fruit, nuts, and pork products is clear. PGIM reviews changes in their outlook for interest rates and global bond markets since March of 2018, discussing falling debt-to-GDP levels, increased demand for bonds, and QT expectations. This 19-page outlook from Aviva Investors includes insight from their September House View Forum, recent market-related data, and 5 key investment themes that they foresee to be driving market activity over the next two to three years. From a spread analysis on a variety of fixed income products to valuations of equity indices and sectors, Eaton Vance's Monthly Market Monitor is a vibrant chartbook that is full of multi-asset market analytics. Inflation expectations are driving actual inflation levels more than cyclical employment data, meaning that low inflation expectations are self-fulfilling. This bears implications on asset allocation decisions. The most likely outcome in the upcoming U.S. midterm elections is a divided Congress, with Republicans likely to lose control of the House of Representatives. Amundi Pioneer looks at the implications of this scenario for US markets. From Federal Reserve Bank of Richmond, a monthly assessment of US economic indicators. This is the latest in a regular series of monthly reports. In the event of a trade war, not all emerging markets will be impacted to the same degree – countries with less exposure to US markets will be more insulated than others. With no end-game in sight to U.S. and China trade tensions, Manulife states that there are worse times ahead - both immediately and in the long term, if nothing is done to rectify the present situation.